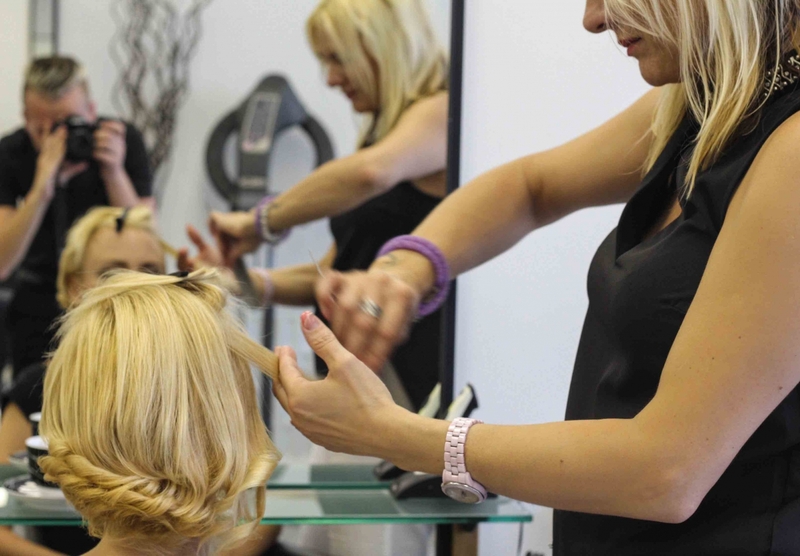 Visit Unique & Beauty Hairdressers in Bromley and get a great style without the high-end price. We endevour to make your time with us as relaxed and enjoyable as possible – we therefore offer complimentary drinks, a range of current magazines as well as a head massage. We use top range products to leave your hair feeling healthy, pampered and gorgeous. With new innovative products such as Inoa, even colouring your hair is safer, with long-lasting effects. The foundation to any style. Whether you want your hair long, short or even shaved we will tailor your dream hair cut to suit you perfectly and even show you how to style it at home. 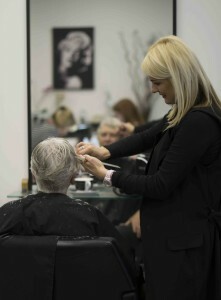 An in depth consultation and analysis of hair growth patterns and characteristics is key to achieving great results. 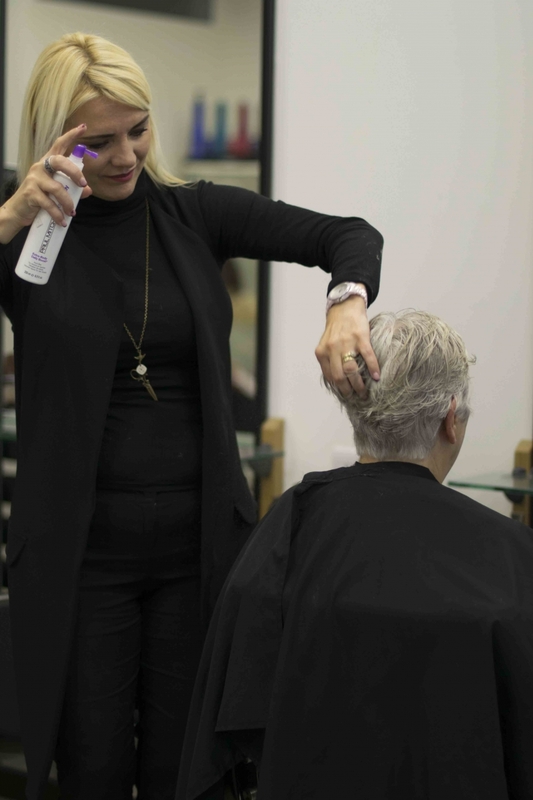 With official training at the L’Oréal Hammersmith Academy and an expansive range of professional permanent, semi- permanent and direct dyes, we know exactly how to achieve your desired colour. We cater for all types of colouring and highlighting techniques covering everything from enhancing your natural colour to bold, bright fashion statements. Styling your hair at home can feel more of a chore than a part of your beauty regime. 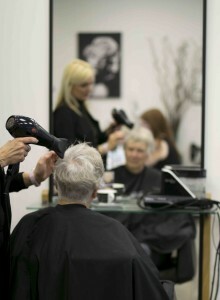 We offer a range of services that will make it easier than ever to achieve a salon quality style at home. Brazilian/Keratin blow dry – reduces 40%-60% of volume. Leaves hair silkier, shinier, straighter and easy to manage. Permeant straightening – designed for the toughest, most unruly hair. An excellent service for reducing curl or leaving hair poker straight. 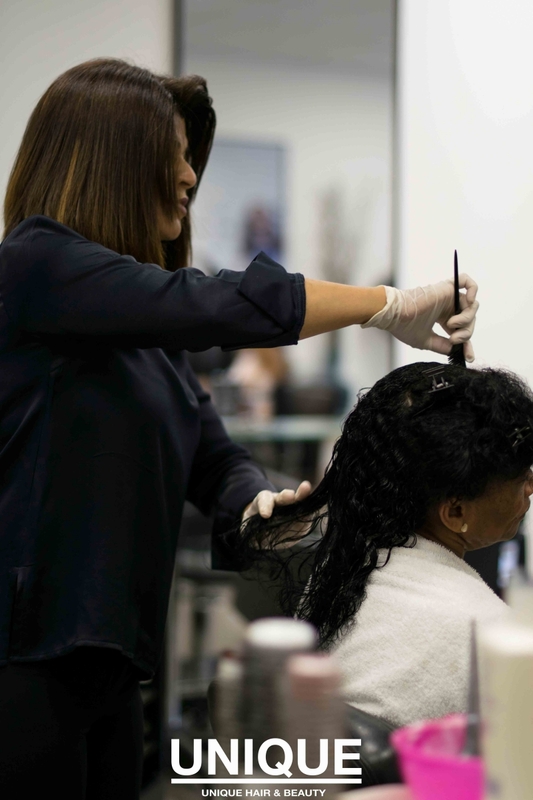 Previously known as a perm, the volumizing service has come a long way since the 80’s. Bought back in to fashion with a modern twist by the likes of Vanessa Hudgens and lady Gaga. Designed to create volume, movement and curl – this service can range anywhere from a lose wave to ringlets. Prices are available upon request. Discounts for Senior Citizens and Students. Products are available to buy in store. 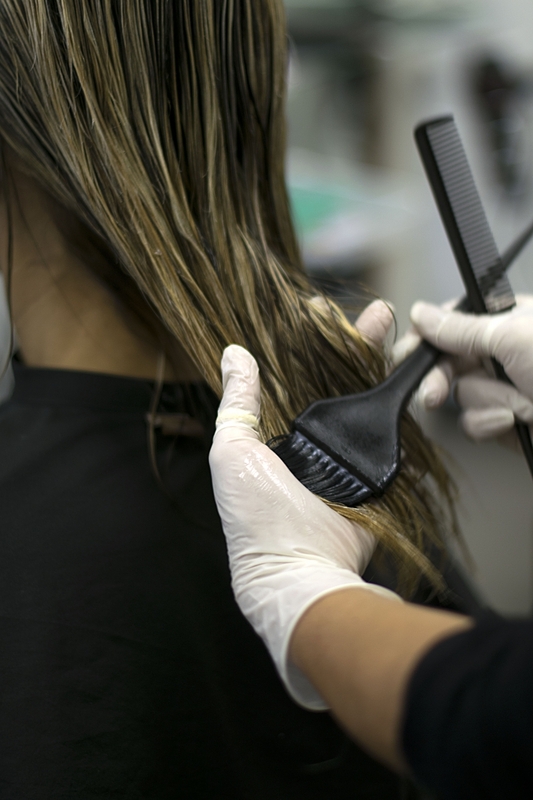 Ask your stylist to recommend which products would be best for your hair.